Operating a crane under the best of weather conditions can be dangerous if you don’t take the proper safety precautions. Therefore, it’s easy to imagine just how dangerous it can be to try to maneuver a crane around in extreme weather conditions. Here are just a few of the extreme weather conditions that could put you and others at risk if you try to use a crane during them. Of course, cranes are positioned very high in the air. This allows them to move things around on a job site easily. But it also makes them susceptible to being struck by lightning during a thunderstorm. If there is a storm in the forecast and there’s even a slight chance lightning could accompany it, it’s best to stop using a crane right away. Shut the crane down completely and take shelter until the storm passes. A storm doesn’t have to include lightning to pose a serious threat to crane operators. Often times, rain alone can make it difficult to operate a crane during a storm. Water can work its way into a crane’s clutch or its brakes and cause damage to them. It can also make the ground slippery and potentially cause your crane to tip over if the rain gets to be bad enough. Avoid using cranes when a steady rain is coming down. While lightning and rain can both wreak havoc on cranes, wind is arguably the worst weather condition that cranes can face. When it’s very windy out, the load on a crane can swing around uncontrollably. It could lead to a load falling down to the ground unexpectedly. The wind can also make a crane unstable and cause it to sway. Crane operators should shut down their cranes whenever wind picks up and gets to be too bad. It’s always better to be safe rather than sorry when using a crane. If you suspect bad weather could impact your crane, stop using it right away. 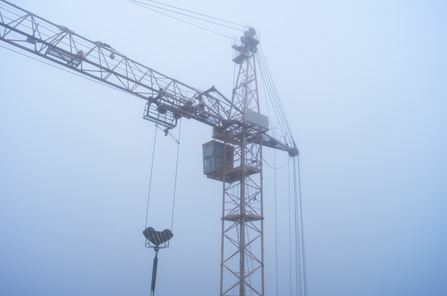 Astro Crane can provide you with crane rentals and tell you more about how the weather can affect cranes.  Call us at 978-429-8666 with any crane questions you might have.